According to Ludwig von Mises, “Marxian polylogism” asserts that the logical structure of the mind is different with members of various social classes. Thus, a position of thought is informed by one’s social class and is therefore to be unmasked as belonging to the bourgeoisie, or the aristocracy, or the capitalist. “Racial polylogism” differs from Marxian polylogism only in so far as it ascribes to each race a peculiar logical structure of mind and maintains that all members of a definite race, no matter what their class may be, are endowed with this peculiar logical structure. 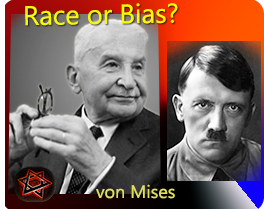 One of the foremost goals of the Nazis, von Mises wrote in his Jewish bias against Nazi polity was to free the Aryan soul from the pollution of Jewish thought. The Nazis were in search of arteigen—a German manner—an approach and worldview that is adequate to the racial character of the Germans. The counterpart of arteigen is artfremd — a manner that is alien to the Aryan racial character. Thus, the criterion of science and truth is no longer correct or incorrect but either arteigen or artfremd. The question must be asked, Do Jews think in a particular way due to its being inherent in their racial makeup? Or do Jews think in a common way due to a sociological bias accumulated over the centuries? 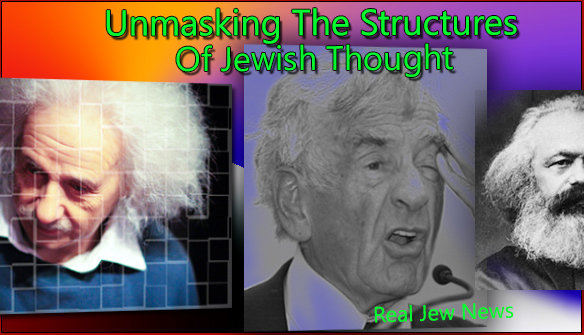 Whatever the answer, the fact that a predictable way of thinking belonging to the racial stratum known as Jewry prompts us to unmask the structures of Jewish thought. 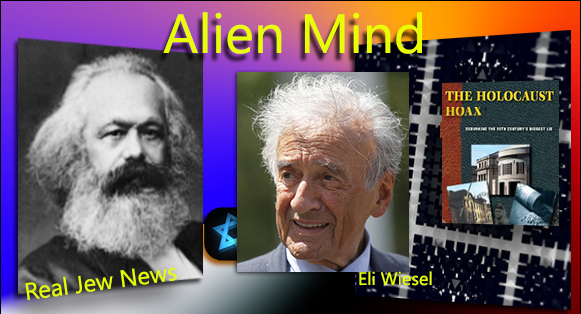 ALIEN MINDUNDER THE PRETEXT of a higher virtue, the Jews would have us believe that their agenda is nothing less than an unselfish and altruistic effort. Another component informing Jewish thought is that the Jews see themselves as “Jews First” in the nations where they reside. Thus the Jews—alien to the native soil—put their interests before those of their host nation. Lauder: “If Israel were to act without the support of America, it would be disastrous. I am both an American and a Jew, so I represent both sides.” View Entire Story Here. 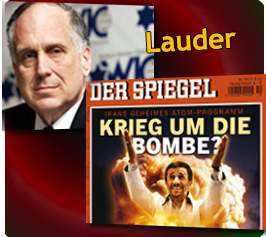 And speaking out of both sides of his mouth, Lauder’s claim to represent both Jewry’s and America’s interests is pure Talmudic hokum since 2% of the US population with its own tribal biases could never represent the interests of the remaining 98%. For like most American Jews, Lauder is a “Jew first” and an American last. THE UNMASKINGCHAOS, CONFLICT, AND CONTINUAL ENMITY between peoples and nations due to Israel’s obstinate demands are part of Jewry’s well-financed strategy of exhausting the Gentiles until they collapse into a state of total compliance. Perhaps this Jewish method of conquest began with the notion that Jews are “smarter” than Gentiles. 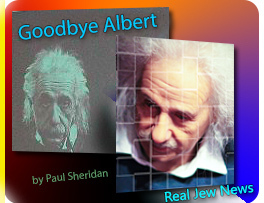 A symbol of this purported Jewish intellectual superiority is the exaltation of the Jew, Albert Einstein, who has been made into an icon of human “genius” by the Jewish-owned press, media, and controlled academia. But greater geniuses have appeared among the Gentiles who have achieved greater impact than Einstein. Alexander Graham Bell, Thomas Edison, William Rontgen, and Henry Ford, are just a few examples of Gentile brilliance. Yet all take a second seat to the over-rated, Jew-sainted, Albert Einstein. The Jew has divorced from his mind all spiritual hopes of the next world. The Jew sees his continuity in his progeny so to carry on his name in this earthly and material existence. The Jew lives for this world not for the world to come. The Jew is therefore a crass materialist. The Jew, though “non religious” gives tacit compliance to the vision of their rabbis who foresee an earthly messiah who will establish a messianic kingdom in which the Jews will be the supreme heads of the nations. The Jew does not like to perform manual labour. To make money the Jew is dependent on the labours of others. Therefore the Jew is primarily to be found in the service professions: whether financial, academic, medical, legal, mercantile, journalistic, or entertainment. The Jew in the financial realm hopes to have all capital beneath his control. The Jew strives to get the possession of riches without industry on his part. 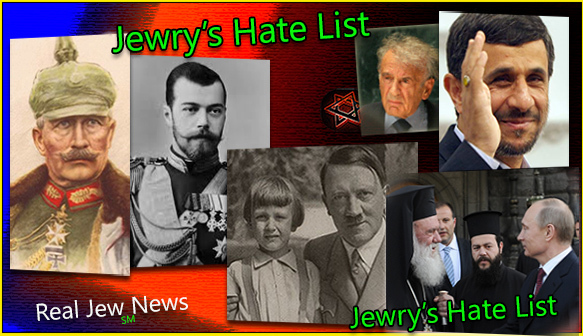 The Jew, in order to attain financial power, views Christianity, with its attendant moral influence, as a threat. For profligacy, dissolute manners, and perversion of sexual mores, places the Gentile, the “Goy” under his dominion. The Jew in the academic realm strives to educate according to his Jewish World View. 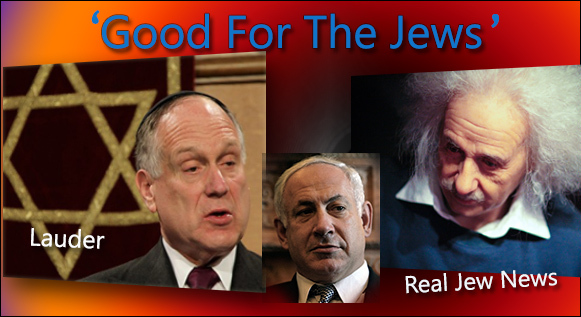 The Jewish World View is the unspoken perception that the Gentiles, the “Goyim,” are ultimately his enemies. The Jew, therefore, who operates in the academic realm, will educate the “Goyim” to believe that the Jew has been an innocent victim of Gentile enmity throughout the centuries. Thus a certain level of obligation is inculcated into the “Goyim” toward the Jew – that he is deserving of deferential treatment. The Jew who operates in the journalistic realm, which today is his total control of the Press, presents current events in favour of the Jew. The Jew, who operates in the journalistic realm, which today is total control of all Media, presents Christianity in a bad light. This works to his benefit. For Christianity confers strength and moral fiber to the Gentile population, which the Jew wants under his dominion. 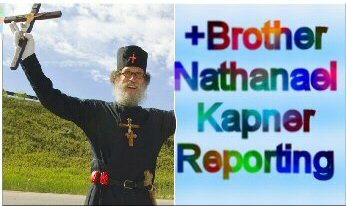 CLICK: Brother Nathanael! Street Evangelist!Please Help Support his Site!